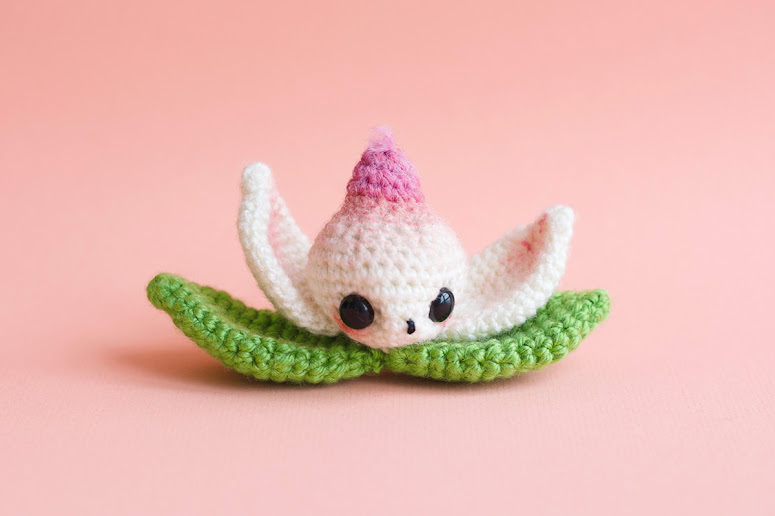 Learn how to crochet a beautiful Amigurumi cherry blossom with this free crochet pattern. The girl scout dressed as a squirrel is a homage to spring, when all the busy little squirrels come out. 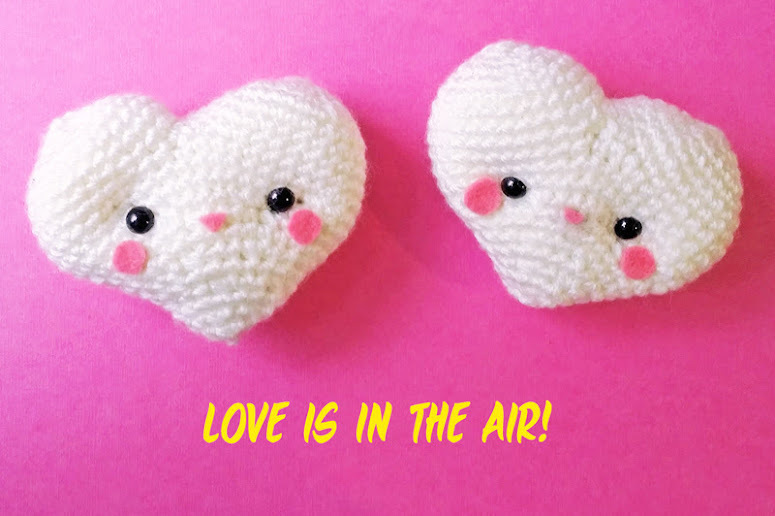 A simple and very cute crochet heart pattern. 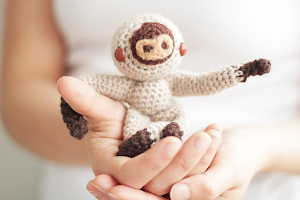 This free crochet pattern has both a video tutorial and written pattern. 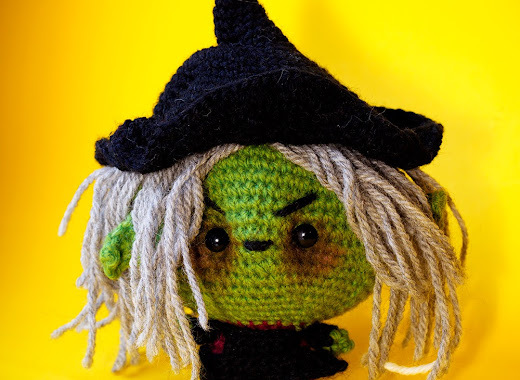 This Witch crochet pattern has pictures and a written pattern in both english and spanish plus video of the whole process as streamed live on facebook. 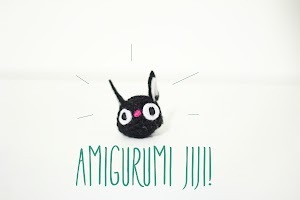 Kawaii Amigurumi Bunny video tut. 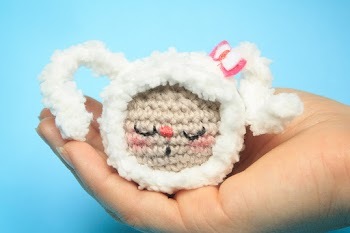 This kawaii amigurumi bunny is real easy to crochet. 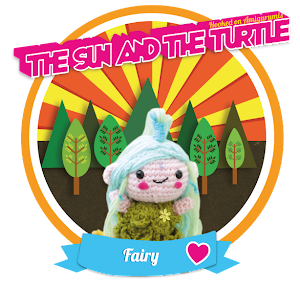 It is based on the sphere shape and is suitable for amigurumi beginners. 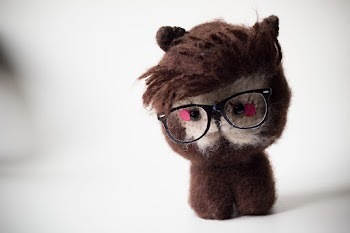 Inspired by the amazing hairdo's of the Andean Alpacas. 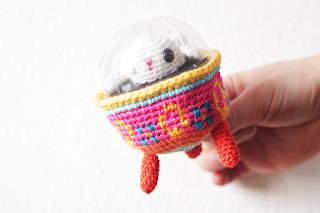 Easter Bunny in colored Egg basket Spaceship. A sloth baby with shapeable arms. 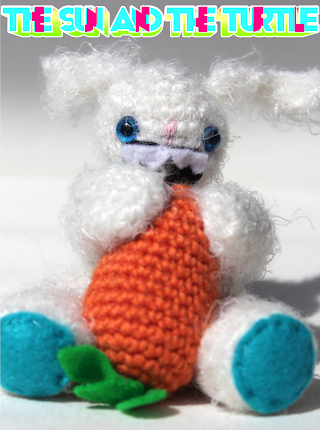 Make your very first Amigurumi project with this little bunny. 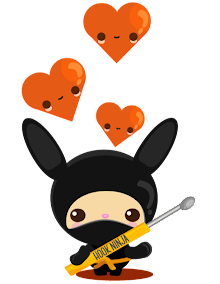 A very easy mini bunny suitable for very beginners. 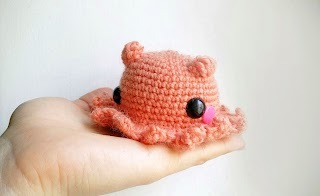 Use this Amigurumi Adorabilis octopus as a keychain, as a charm for backpack, or simple as decoration. Easy pattern! 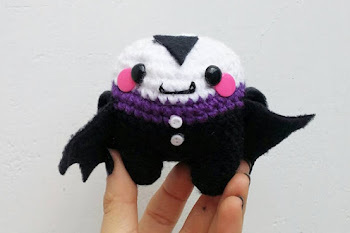 This amigurumi vampire is easy to do and suitable for beginner. 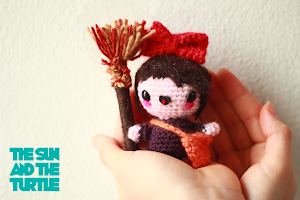 Amigurumi Mononoke is an advanced crochet project for lover's of Studio Ghibli! An adorable little Kitten with adjustable tail. 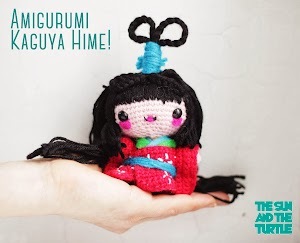 A cute Traditional Japanese doll in Amigurumi form. 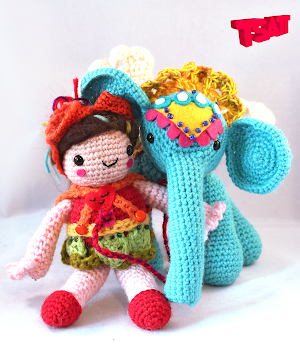 The trusty companion of Kiki! 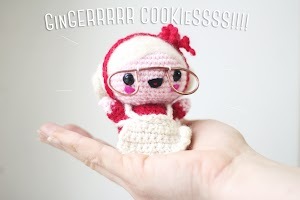 A homage to the lovely Hayao Miyazaki directed movie! Who else is going to help Santa? How could Mr. Santa manage X-mas without his sweet lady be his side? 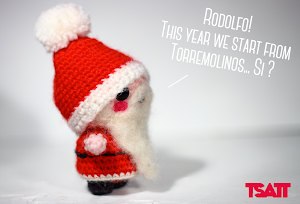 Easy to do pattern for a little Santa Claus. 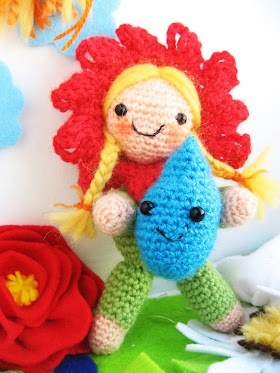 Easy to do pattern for a blue Amigurumi Tea Cup. 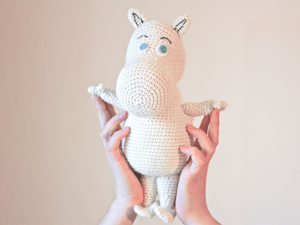 The wonderful Moomin character come to life in Amigurumi form. A big colorful pattern with lots of attention to detail. Small, chubby and extremely happy this Amigurumi fox will guard your keys with his life! Size about 2 inches high he can easily be completed in a day. 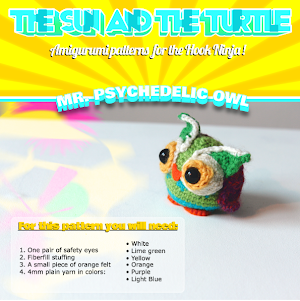 The Amigurumi owl girl represents humans connection with nature. The bunny eating the best carrot of the garden. 2 patterns in 1. The idea behind the Lion Boy is to show how we can become strong as a lion and use it as a symbol of protection. We found Tulio close to the chickens house. The little chickens were yelling for help: -I swear I did not ate the chicken! - Tulio says- But his mouth shows something different! Have you noticed that the sun is becoming lighter and more active? Oink oink.. Imagine that they eat them in Peru! The Platypus is quite famous for its mix of features such as the webbed feet of a beaver, the bill of a duck, and the venom of a snake and the fur and shape of an otter. 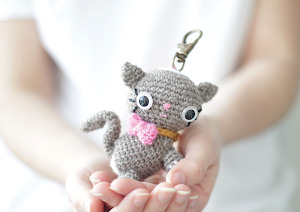 The easiest and cutest Amigurumi in the world is this squirrel keychain. 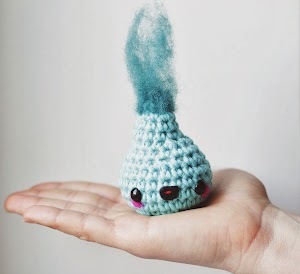 A perfect project for all our Hook Ninja friends that are just starting to get hooked. 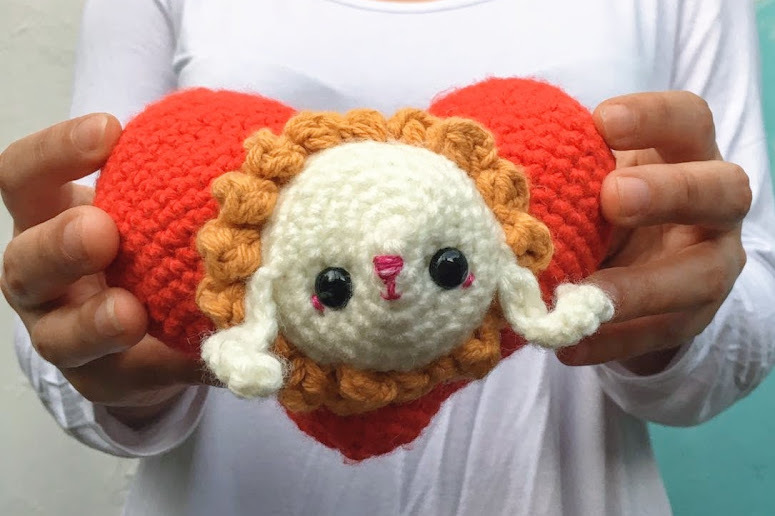 Ultra cute mini pocket sized Hamster amigurumi crochet pattern that loves berries big as grapefruit in your palms! "oink oink" This little Amigurumi piglet will sit there and charm you to death if you give him a chance. 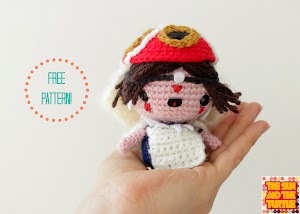 This is a great and easy amigurumi crochet pattern to start your path towards becoming a True Hook Ninja!